The Local Municipality and its obligation to provide: Baron and Others v Claylite (pty) Limited and Another  ZACC 24. A recent decision handed down by Pretorius J, in the Constitutional Court of South Africa emphasizes the obligation on a local municipality to provide for citizens who are subject to private evictions. The impact of this decision will not only place further strain on already scarce state resources, but may leave private land owners frustrated with the slow process of having illegal occupants evicted from their land. The background is as follows. The Applicants (Baron & Others) sought leave to appeal a judgment and order of the Land Claims Court (LCC). The Applicants were former employees of the First Respondent – Claylite (Pty) Limited – the Second Respondent being the City of Cape Town. The Applicants employment was terminated over the period of 2006 to 2011. During the course of July 2013, the First Respondent instituted eviction proceedings in the Magistrate’s Court. 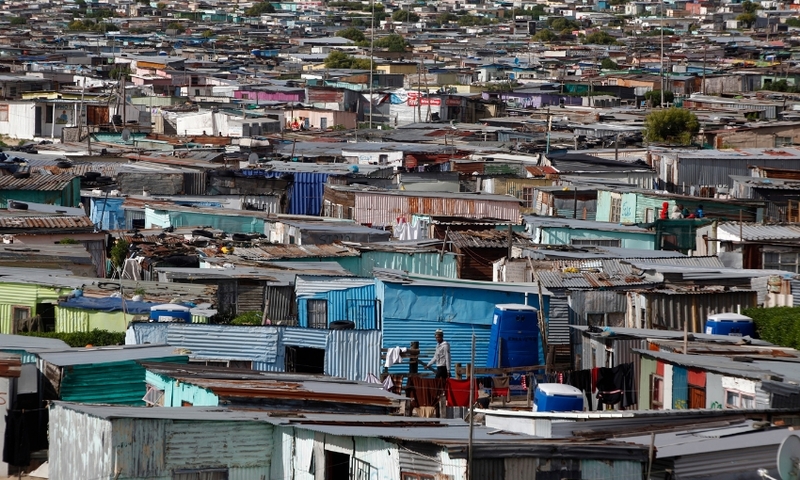 The City of Cape Town, at the time, indicated to the court that no suitable alternative accommodation was available due to a long waiting list. An order for the eviction of the Applicants was granted during February 2014, stating that they should vacate the premises by no later than 30 October 2014. This order was seen to be just and equitable in the circumstances. The order was thereafter heard on review in the LLC and a special leave of appeal petitioned to the Supreme Court of Appeal. The Applicants were unsuccessful on both occasions. The matter thus culminated before the Constitutional Court. In his Judgment, Pretorious J made some interesting remarks concerning the obligations of the local municipality exercising jurisdiction over the property in question subject to the eviction. Pretorious J, stated that it is clear that a Constitutional duty rests on the City, where occupiers are legally evicted and rendered homeless, to provide suitable alternative accommodation. Furthermore, the City cannot escape this obligation by simply submitting reports indicating that there are no temporary relocation housing units available. This approach is in line with section 26 of the Constitution as well as the Extension of the Security of Tenure Act no. 62 of 1997. Pretorious J, went one step further by granting a cost order against the City as a result of their non-compliance with their Constitutional obligation to provide housing. Had the City provided alternative accommodation prior to argument before the Constitutional Court, the lengthy litigation could have been obviated. What emanates from this judgment is that the local municipality can no longer remain a passive respondent in the eviction process – it must provide alternative accommodation where an eviction would render the occupants homeless. Furthermore, it begs the question as to how a Magistrate’s Court can ever grant an eviction order that is considered just and equitable in the circumstances where it will render the occupants homeless? Your first consultation is free. Our rates are very Reasonable. Do you require a golden passport to Portugal? 500 000.00(€) Investment will provide you with citizenship after five (5) years. Contact our firm. Copyright © 2019 Kemp & Associates. All Rights Reserved. Designed by Home Tree.